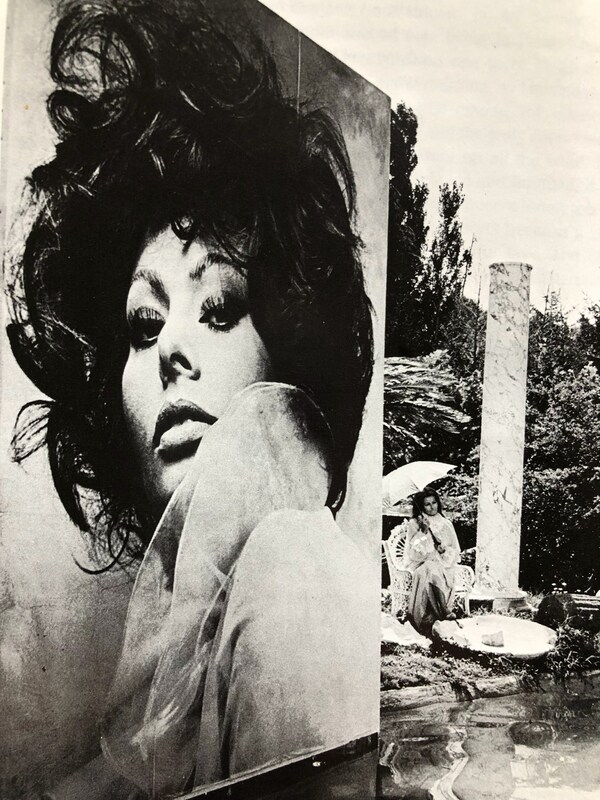 Women & Beauty, 1984. 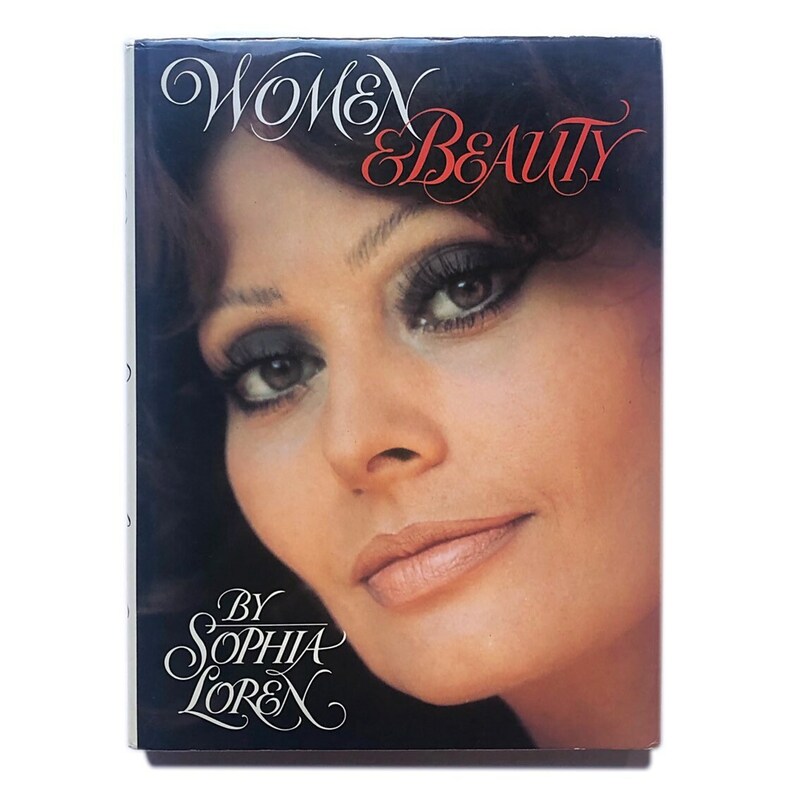 Sophia Loren’s guide to beauty and living beautifully. 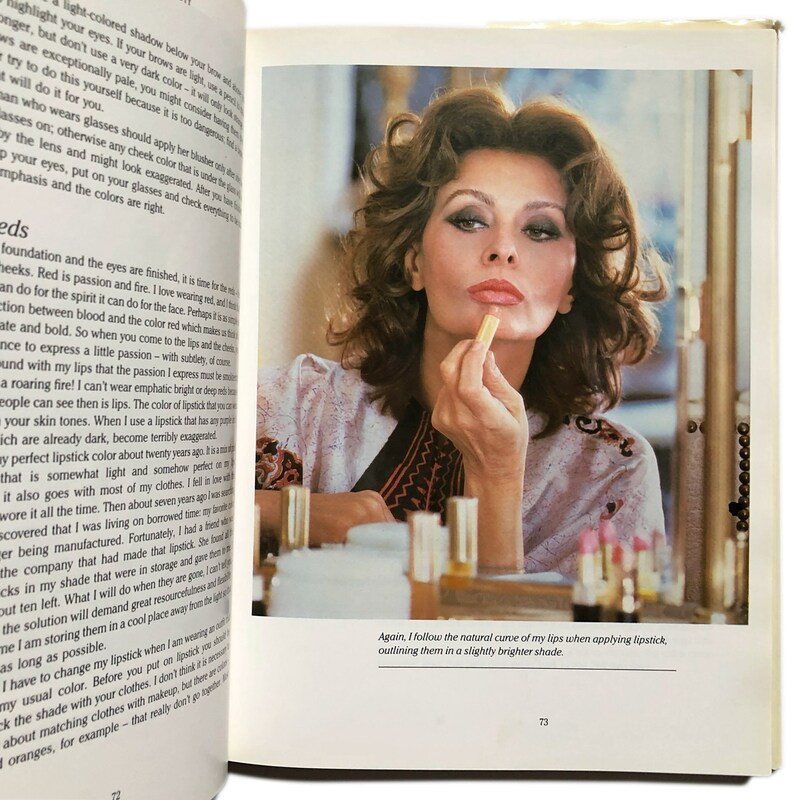 Women & Beauty, 1984. 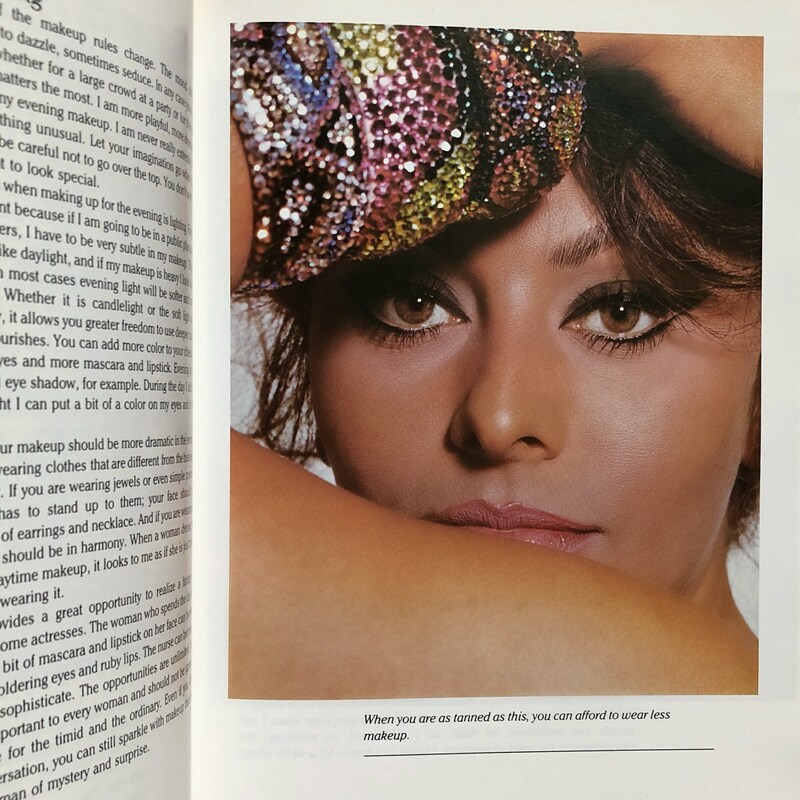 Sophia Loren’s guide to beauty and living beautifully. 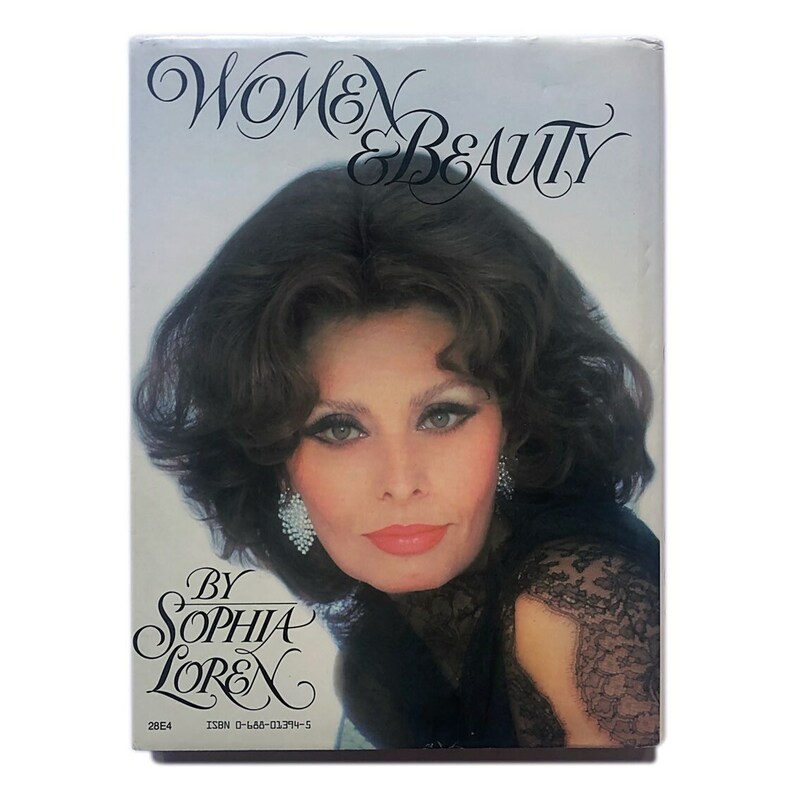 Loaded with photos throughout her career and with her family in her private life, as well as advice on hair, makeup, diet, exercise, growing older gracefully, and life as a mother and wife. 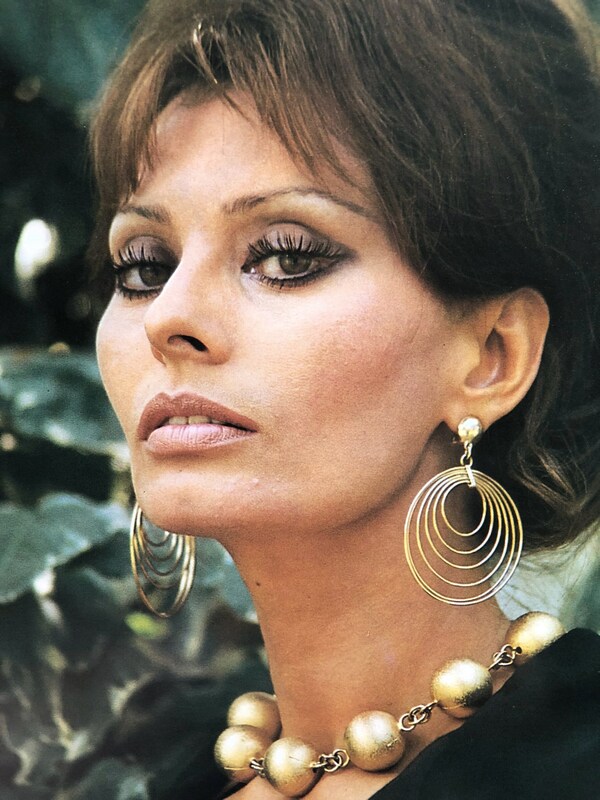 Fun fact: she was 50 years old when the cover photograph was shot. 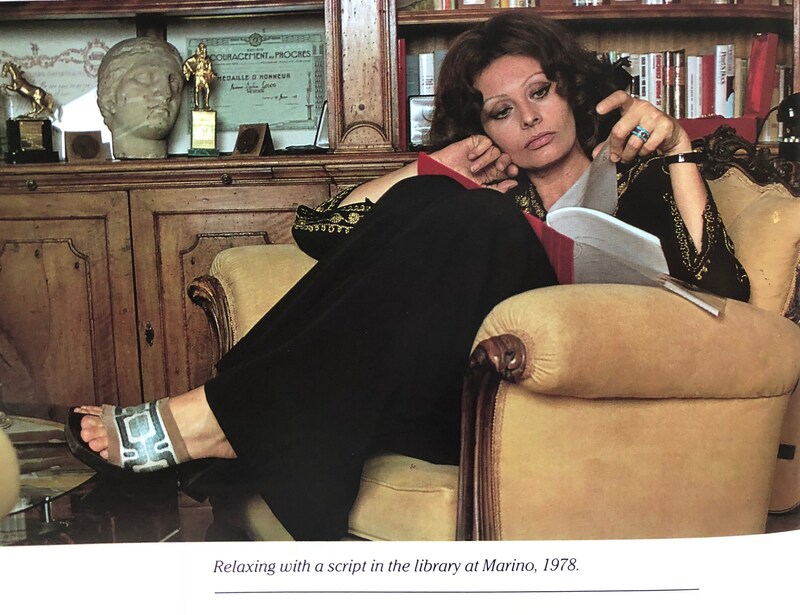 God is real and she is Sophia. 💋 223 pgs, measures approx. 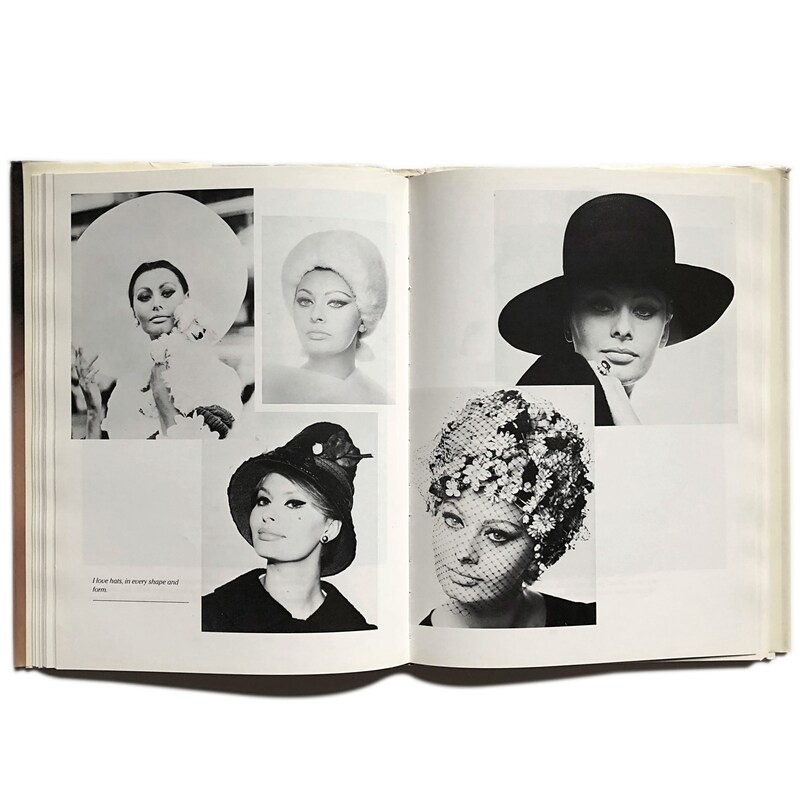 10.25” H x 7.75” W x 0.8” D. Very good condition - light toning to page edges, v. slight creasing to edges of dustjacket, slight marking near her right eye on cover and on overall back cover - see images for reference.